Welcome to Ellesmere Riding Centre! 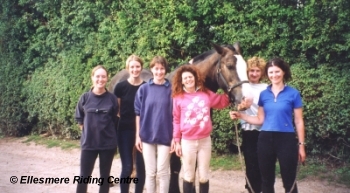 Since 1966, our small family-run centre has been offering Spectacular Riding in the Heart of the Brecon Beacons National Park - come and experience it for yourself! From our herd of strong, fit Welsh cobs, and cob and thoroughbred crosses, we offer the ultimate riding experience for everyone through the outstanding scenery of the Brecon Beacons National Park - from genteel pony treks for complete novices and families to exclusive 6 day exploratory long-distance trail riding holidays for accomplished riders. We are ideally situated less than an hour by road from Cardiff, the capital city of Wales, and with easy links to the M4 motorway and Abergavenny, the gateway to Wales, with its regular train service. 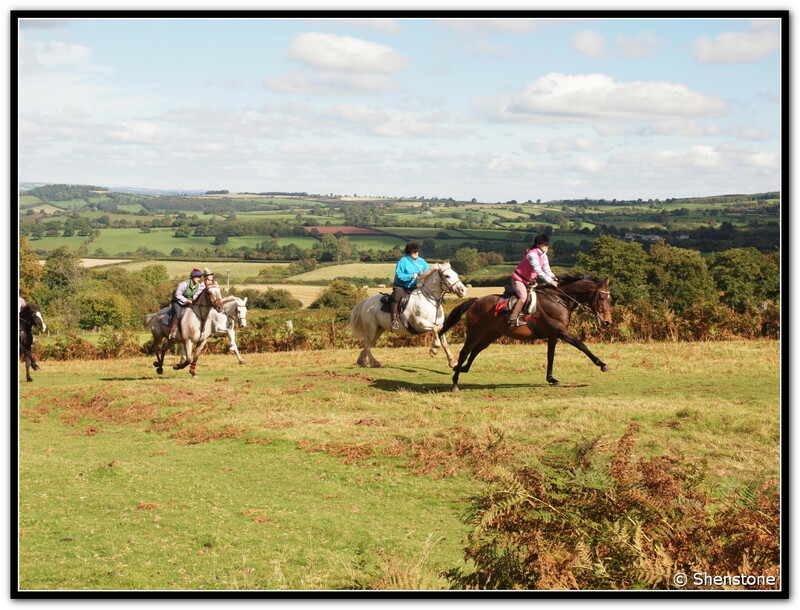 We do hope that you will come and join us and take the opportunity to explore and enjoy on horseback our beautiful Welsh countryside for yourselves. 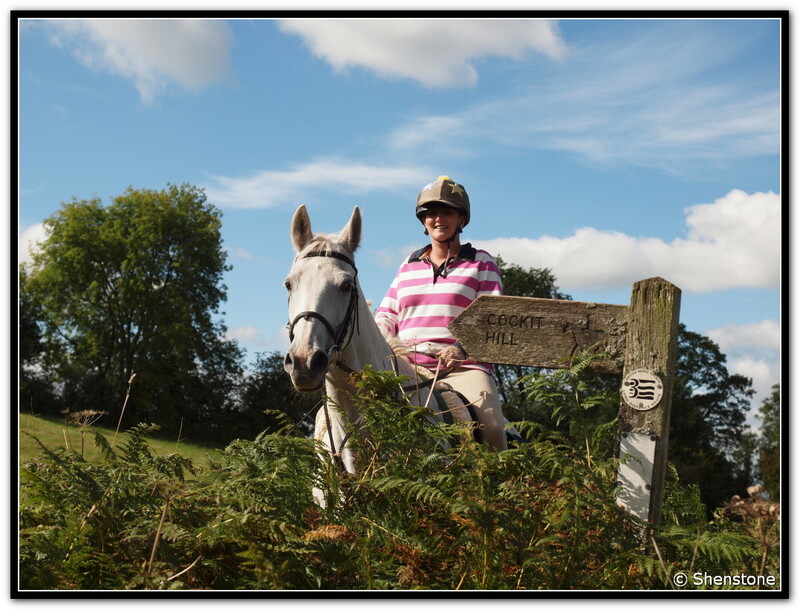 To celebrate our 50 years of offering superb riding for all abilities, we are keeping our prices unchanged from last year - so why not come along and experience riding our wonderful horses for yourself - we would love to see you! To see what some of our past riders have said about riding with us, why not take a look at a few of our rider reviews from over the last few years. If we cannot answer straightaway, please leave a message with your name and contact number - we will get back to you as soon as we can.